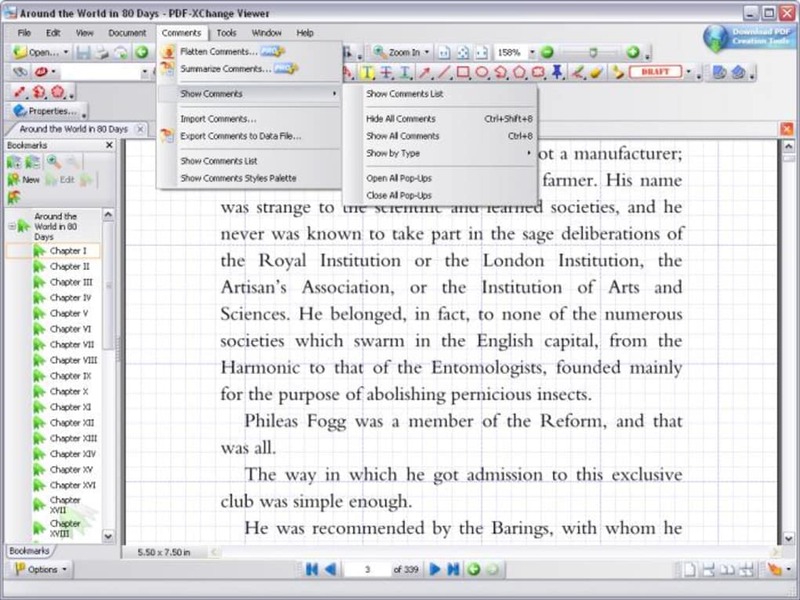 PDF-XChange Viewer Portable is a free PDF editor and reader that allows you to view and edit PDFs. Viewing PDFs with PDF-XChange Viewer Portable is fast and smooth; you can skip through pages, view documents in a variety of layouts, and search and find both pages and keywords seamlessly. 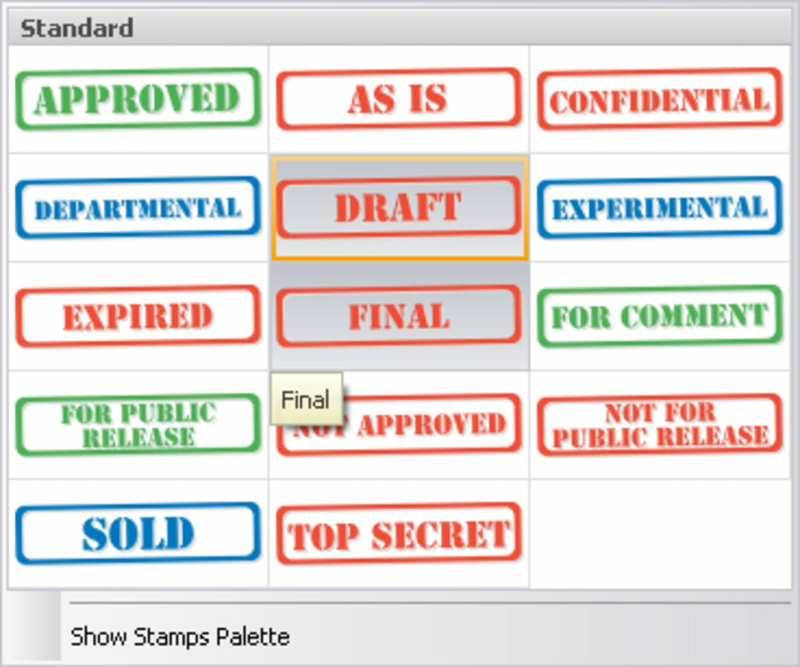 PDF-XChange Viewer Portable's toolbars are entirely customizable, and there is a considerable range of configuration options. 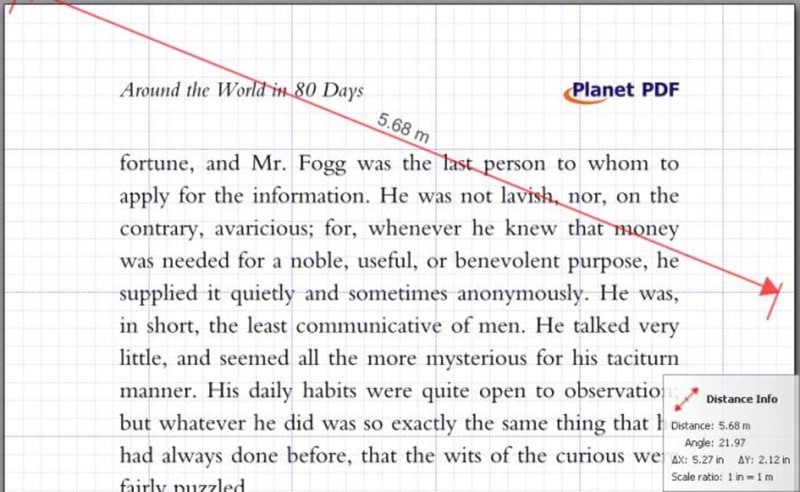 PDF-XChange Viewer Portable's editing options are also impressive. 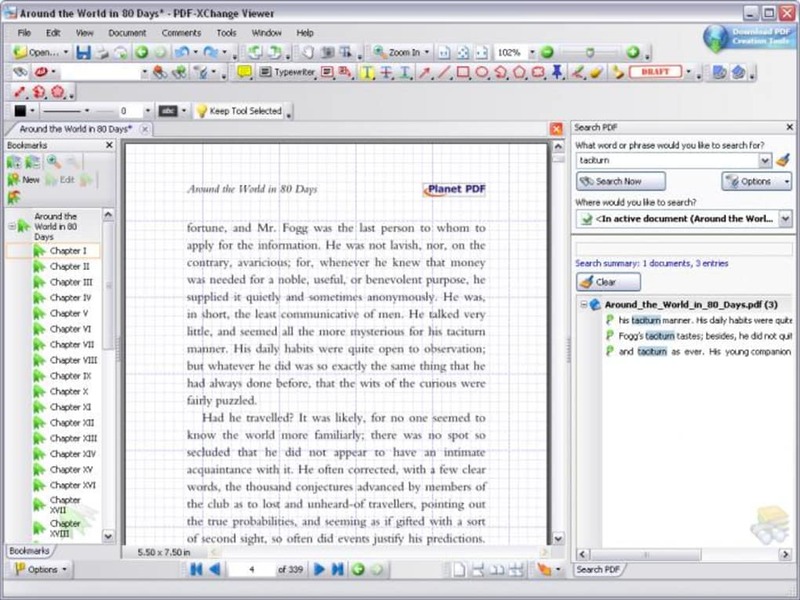 Although the free version doesn't allow you to create documents from scratch, it does let you edit extensively. 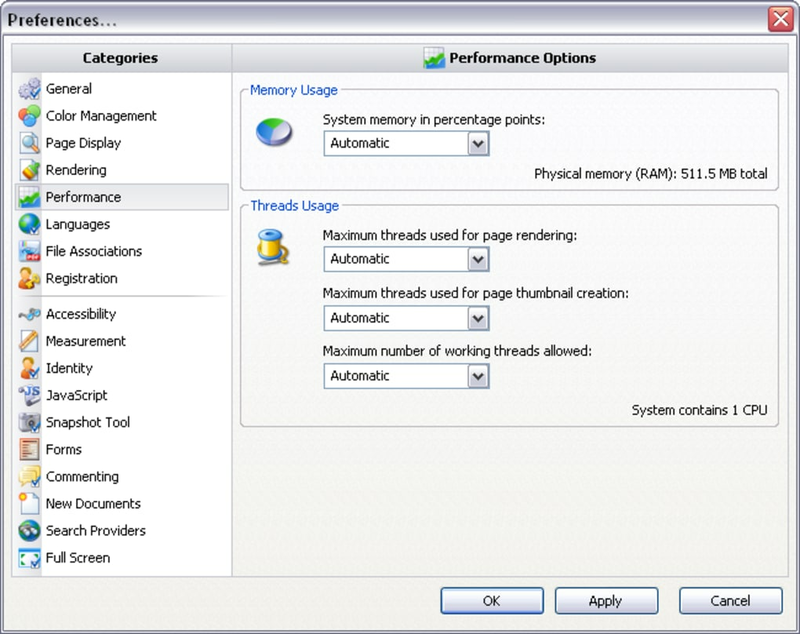 The main exception is the ability to add or remove pages. Commenting, underlining, stamping, attaching files and creating text boxes are all easily done, and can be modified and removed in the click of a button. There are also tooltips, so you know what you are doing before you click. This feature is very welcome, as the PDF-XChange Viewer Portable help is not very good. 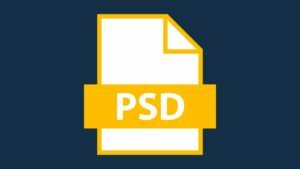 Additional cool features include a snapshot tool, document preview when opening PDFs and a huge range of interface language options. 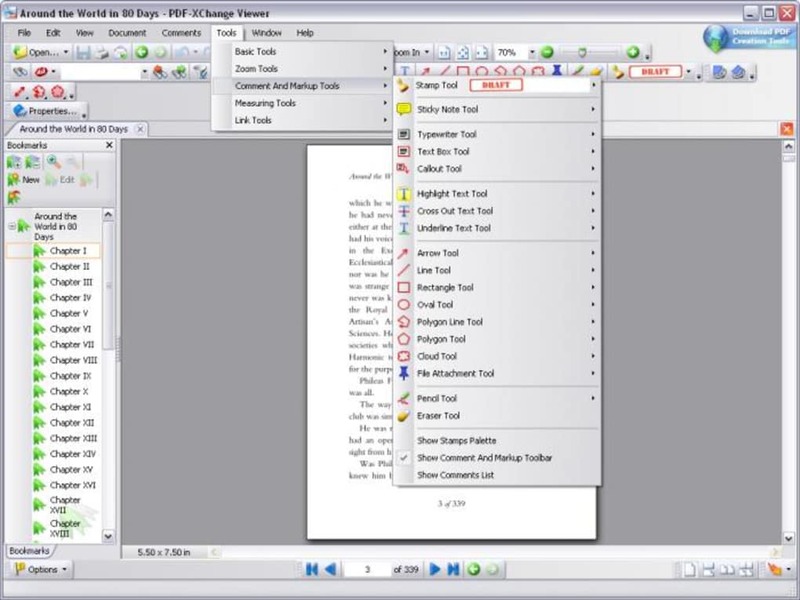 PDF-XChange Viewer Portable is executable from a USB stick and offers the same features as the desktop version. 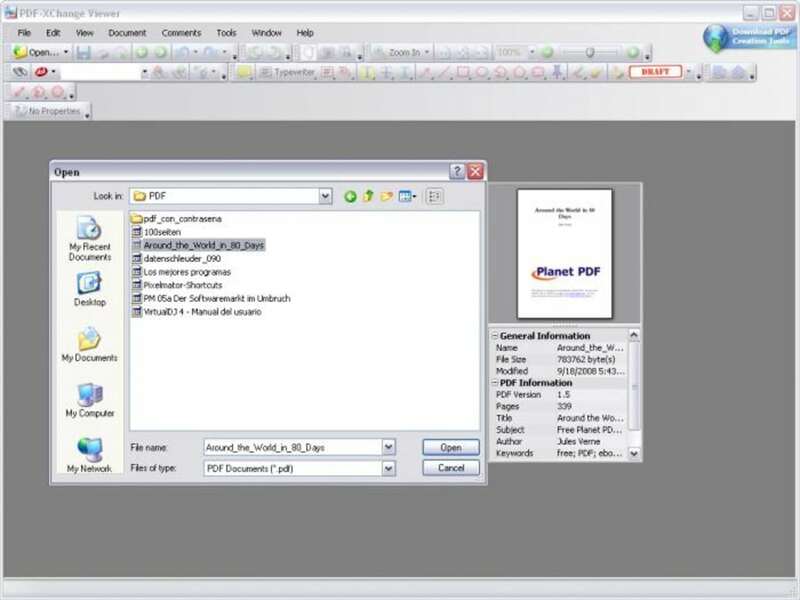 It is incredibly easy to move PDFs from your PC to PDF-XChange Viewer Portable as well, making the program even more desirable for frequent PDF users and readers. 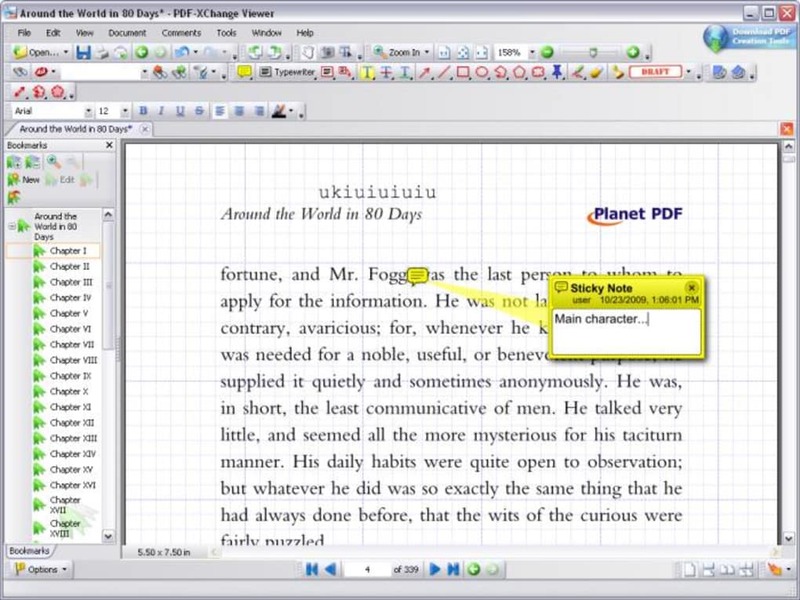 PDF-XChange Viewer is a great PDF editor that for anyone who makes frequent use of this document type.